A popular T-shirt describes Murrells Inlet as "a small drinking town with a big fishing problem." 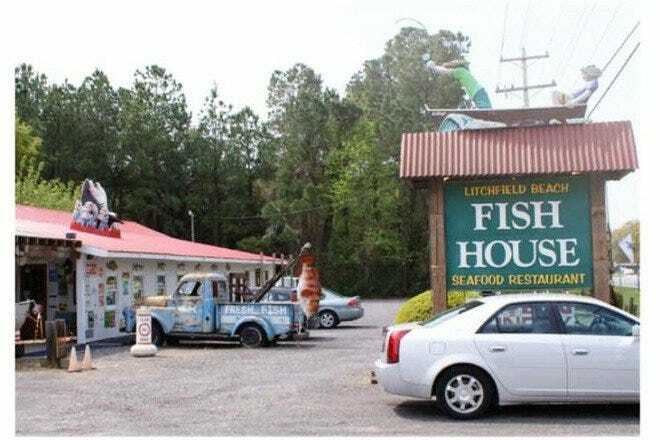 Accurate or not, this village offers lots of secret fishing holes and popular watering holes, not to mention some of the best seafood on the Grand Strand. 10 Best takes you on a stroll. Built on a former rice plantation, Brookgreen Gardens preserves some of South Carolina's loveliest scenery - from twisting live oaks and wildflowers to beautiful sculptures and art exhibits. Just across Highway 17 sits Huntington Beach State Park, an oceanfront paradise preserved for public use. Murrells Inlet also offers great fishing and golf opportunities for those looking to enjoy the great outdoors. 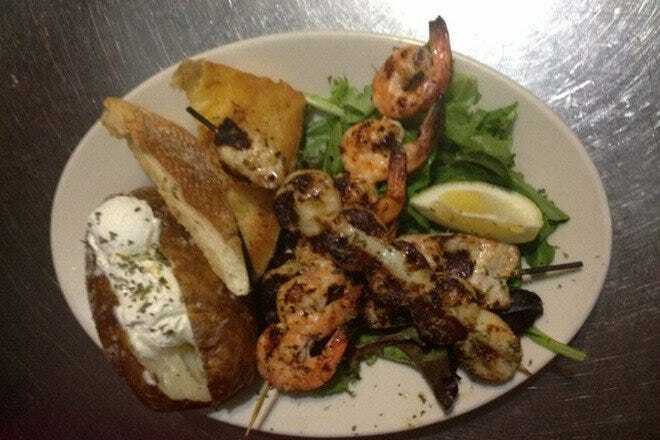 Murrells Inlet is the self-proclaimed seafood capital of South Carolina, and they have the proof at dozens of oceanfront eateries, such as Wahoo's, Spud's, the Hot Fish Club and Lee's Inlet Kitchen, just to name a few. 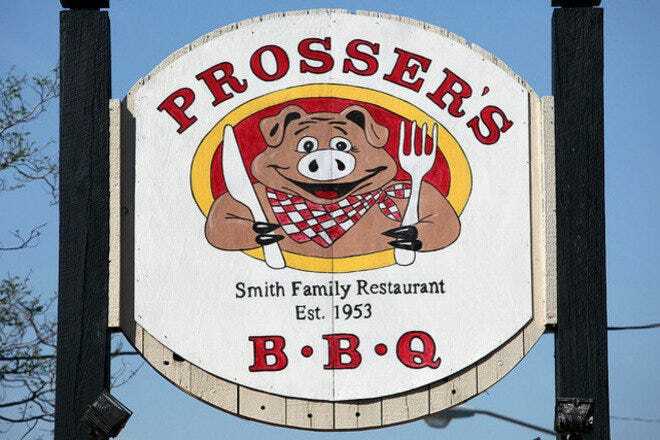 If fresh fish is what you wish, you've come to the right town. Most of the seafood served on the rest of the Grand Strand comes from the boats docked in Murrells Inlet, so you know it's fresh. 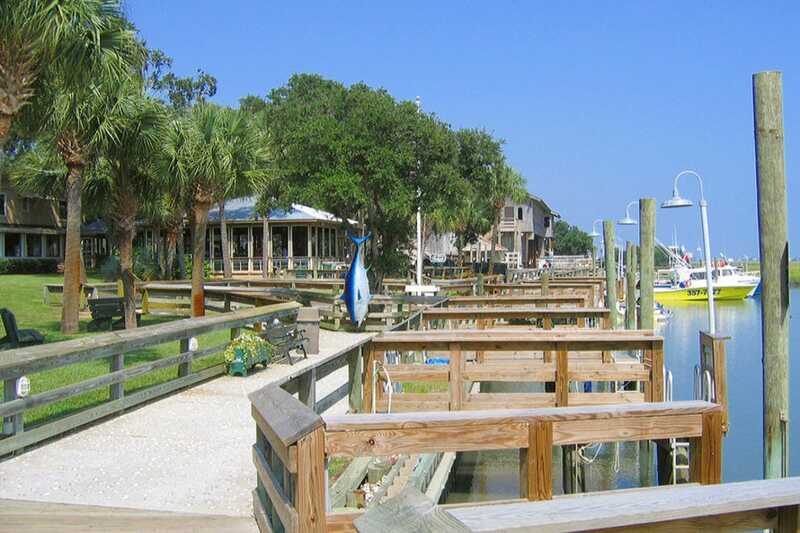 The center of activity in this small town is the Murrells Inlet Marsh Walk, a wooden walkway located at the Crazy Sister's Marina that stretches down the coast of the inlet. Open-air cafes and bars line this boardwalk, where visitors relax with a cold drink and watch the sun set while the fishing boats sail in from a day at sea. The live music cranks up as the sun goes down. 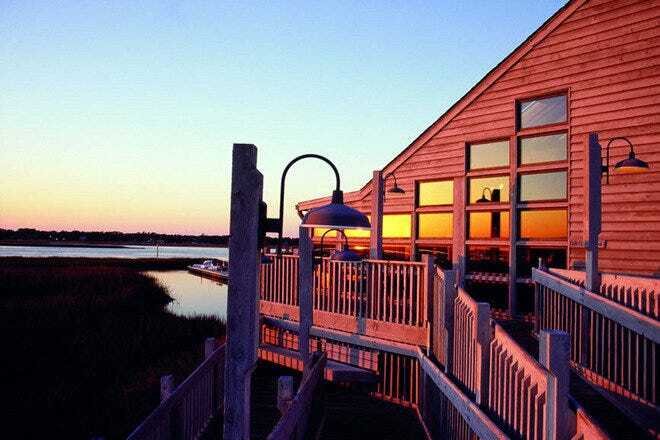 With all the sports Murrells Inlet offers, it only makes sense to check out the Murrells Inlet Sports Lodge. This new property offers guests luxurious accommodations and several sports options both on-site and off. Golfers can work on their swings after their rounds on the practice range and putting greens, or relax after a day on the links in the pool and hot tub.